Do you want to build a snowman?… but don’t want to go outside? 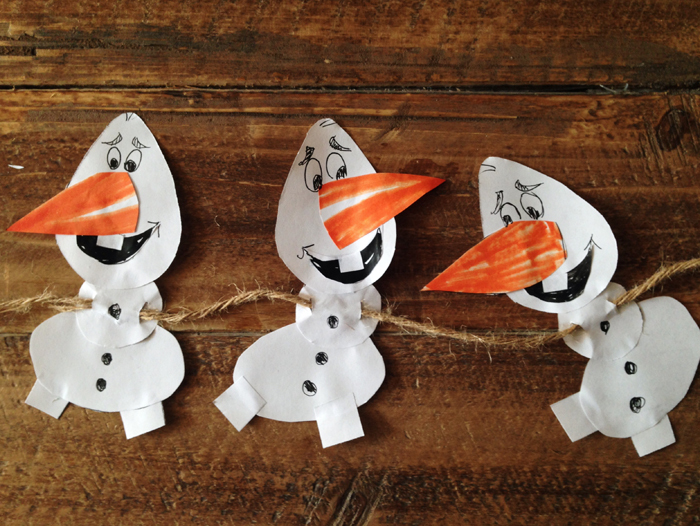 Print up our DIY Snowman Garland with Free Printable and help the kids with their shapes and scissor skills at the same time. 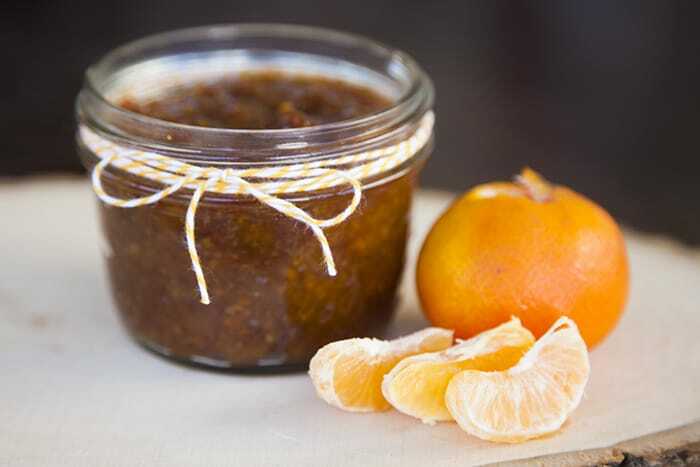 Slow Cooker Tangerine Marmalade. Yes please, with toast and a slice of cheese. Have you considered Volunteer Travel? The World’s Best Little Italys. Does your city’s make the list? 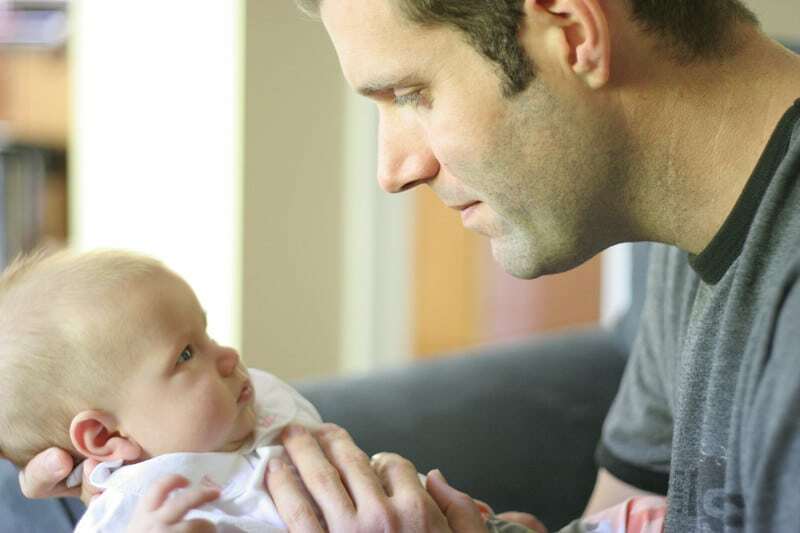 Motherhood and Travel: Why the Adventure is Just Beginning, a beautiful essay from Jaime.